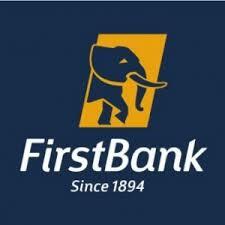 Nice one to FirstBank, FirstBank Nigeria Plc now allows customers to Buy airtime instantly from their savings or current account.This First bank e-top up service is fast and efficient; you purchase airtime by just dialing a short code from your registered mobile line with the Bank. Read This: How To Link Your BVN to all your accounts without visiting the Bank. Simply dial *894*Amount# from your mobile line that is registered with your FirstBank account.